A new collection of sterling silver jewellery that has a pearlescent appeal. 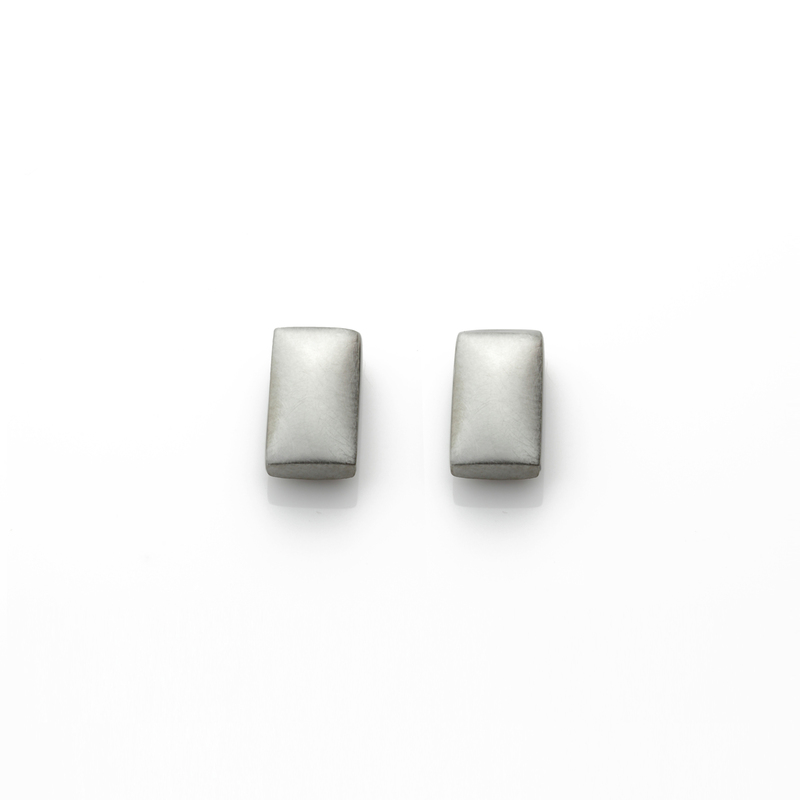 Each ‘Pillow’ ear stud is created by hand from silver and then hand finished with a satin texture to ensure they meet Angela’s exacting standards. Each earring is handmade, hand finished in London. 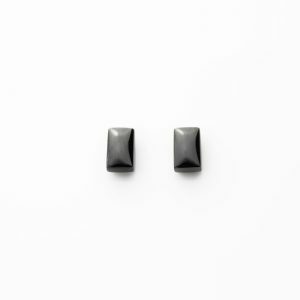 Dimensions of each rectangular ear stud: 10 mm x 5.8 mm x 13.3 mm. Weights may vary slightly.